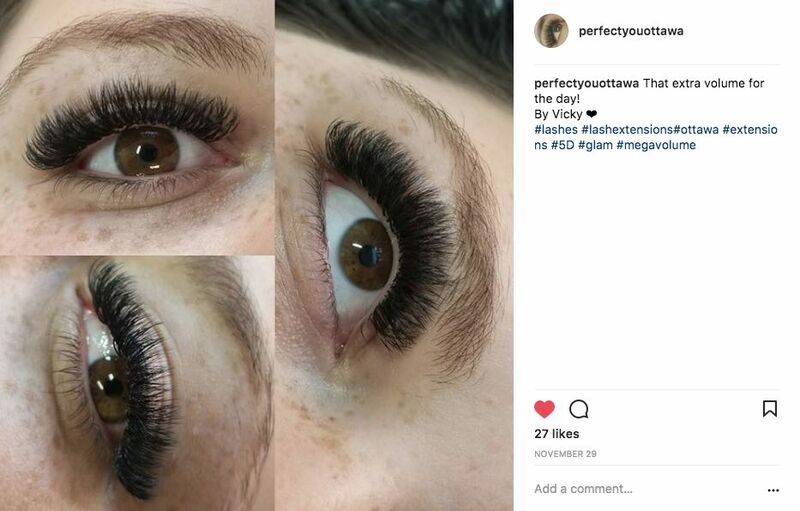 Volume lashes with a full, but soft look by Vicky. 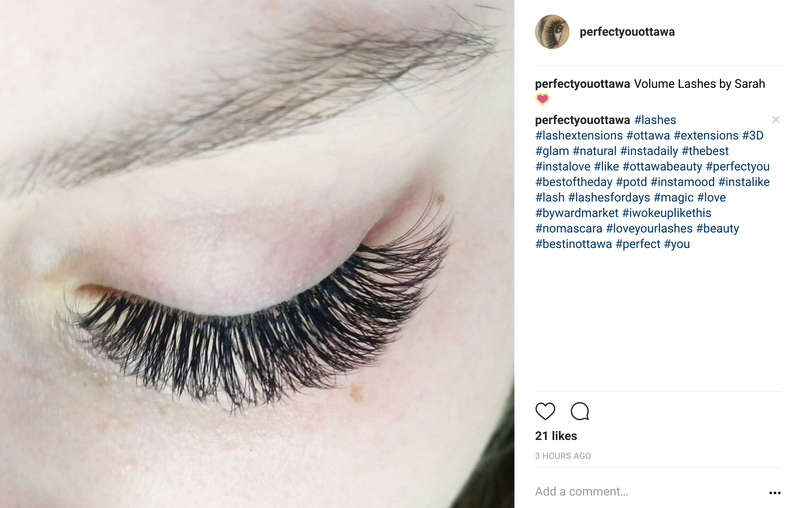 You can see why Sarah Potentier is the Queen of Eyelashes. This 5D set is world class. 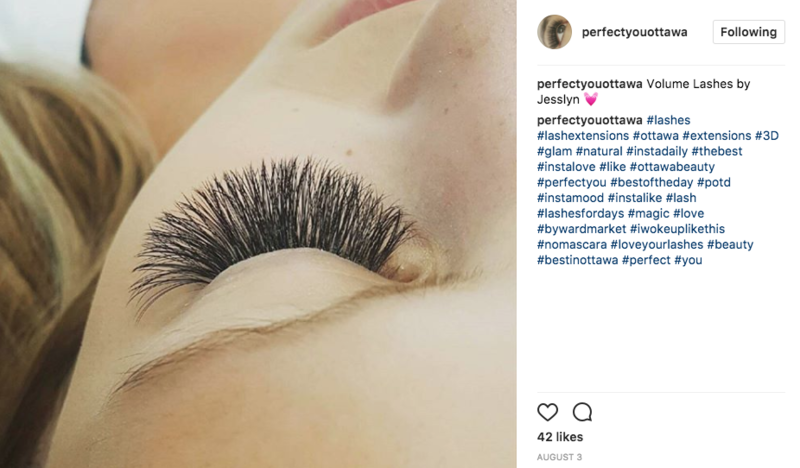 Jesslyn’s trademark “fan” eyelash extensions. 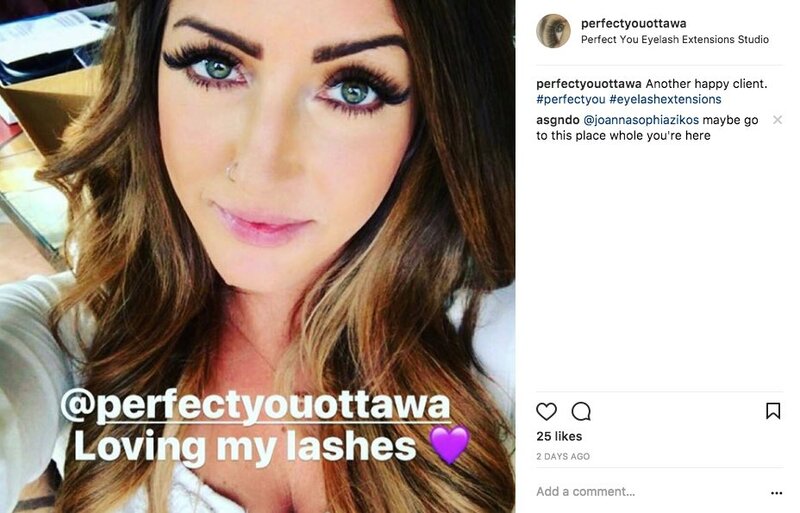 She is truly one of the top artists in Ottawa, or anywhere. 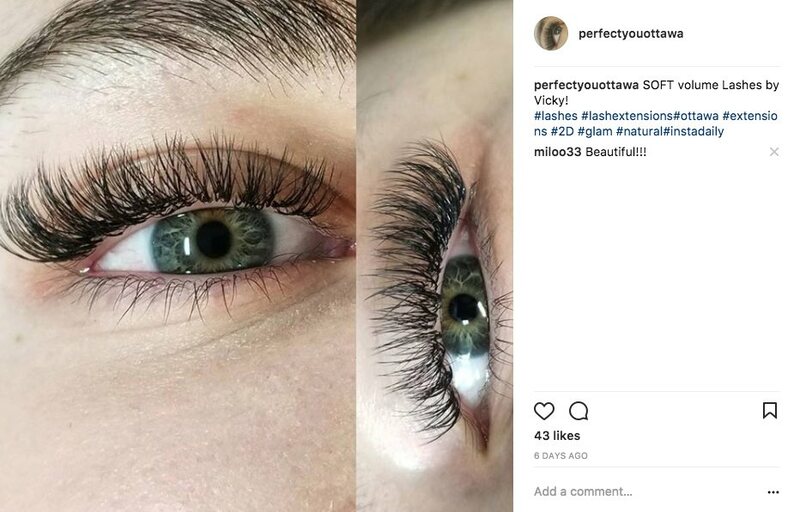 Megavolume technique with 5D lashes by Vicky. 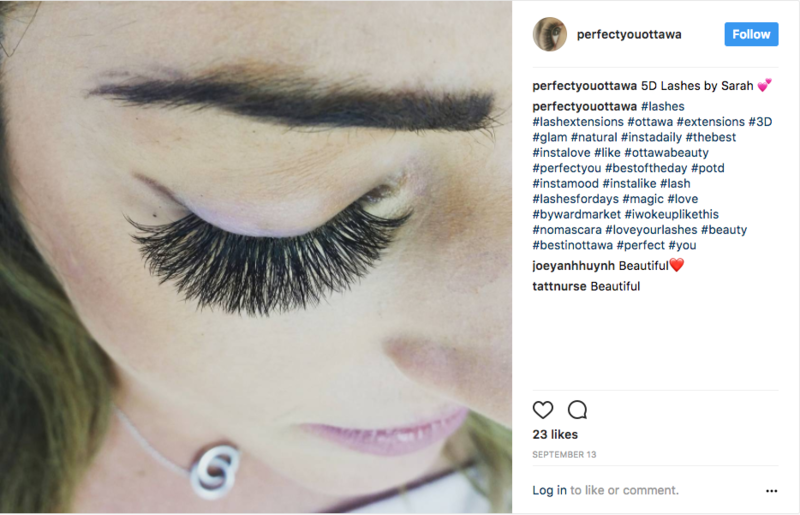 Another incredible set by Sarah, on another one of our wonderful clients. 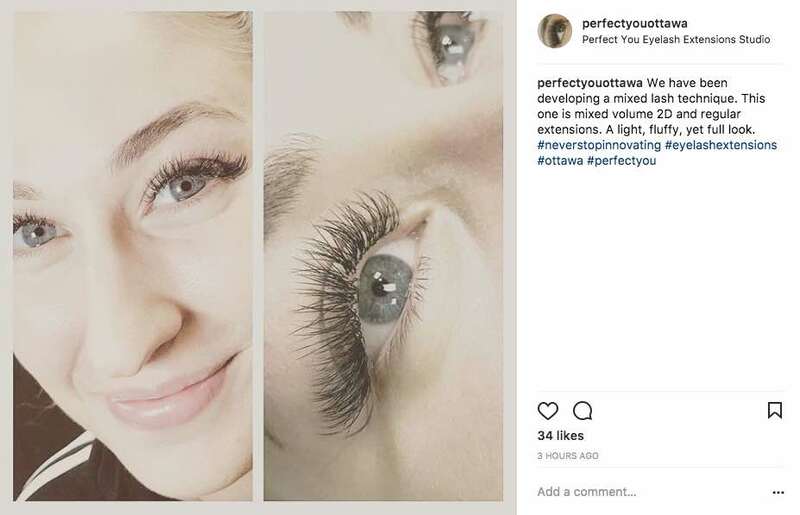 Sarah does it again with this incredible volume set. 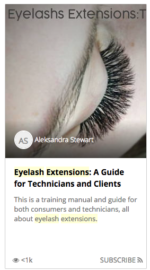 Her experience shows with the attention to detail, volume and feathering. Truly world class. This 4D – 4D set is just amazing. By one of our newest technicians, Joey. 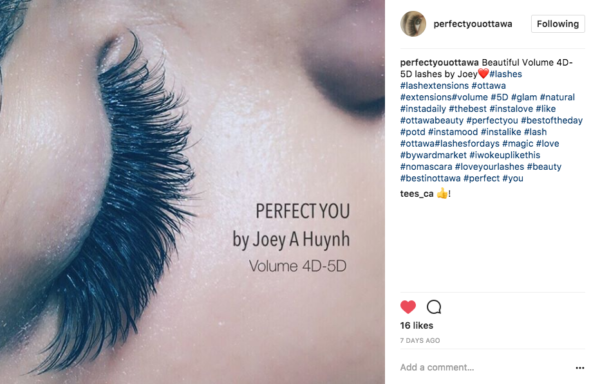 Aleksandra, the owner of Perfect You, is always innovating. This is a mixed (2D and regular) set. Fluffy, yet full.